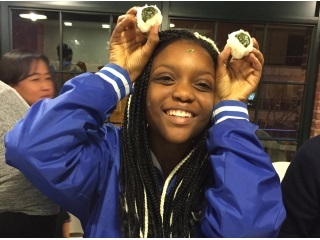 Learn more about Globalize DC’s afterschool Japanese Plus program - for DC public high school students with a passion for Japan and Japanese. For the real deal, check out our blog to learn about the program from the perspective of our fantastic student participants. Interested? Find out the many ways you can help support our expanding Japan programs for DC public school youth.